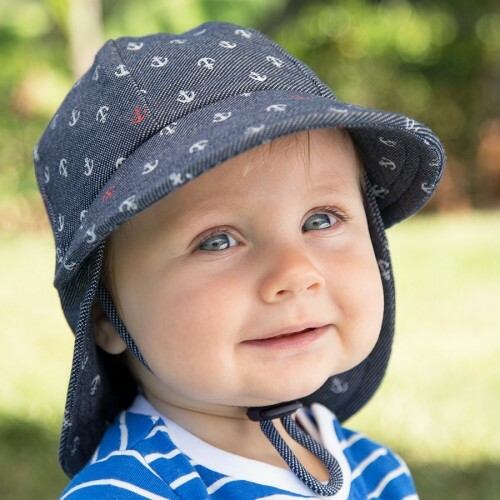 Bedhead Legionnaire hats are so soft and comfortable over the ears and back of the neck making them the perfect baby sun hat that also converts hat-haters into hat-lovers! 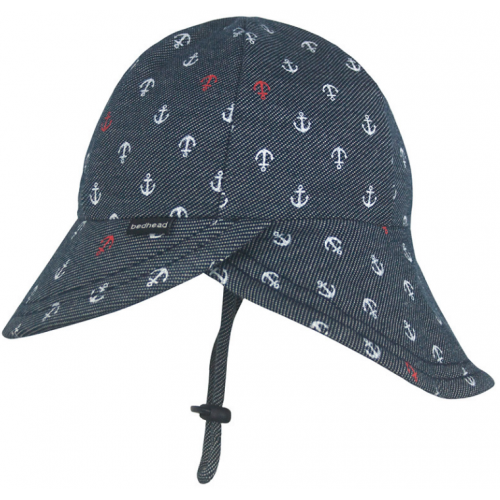 The Legionnaire hat is built for comfort – so much that kids forget they’re wearing it! 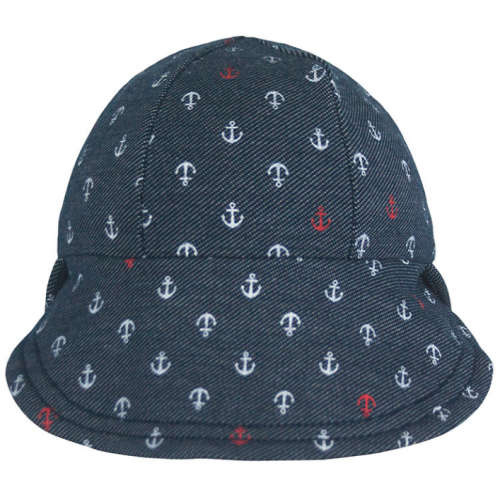 This makes it the best style for hat-haters and babies to wear while in prams and baby carriers. 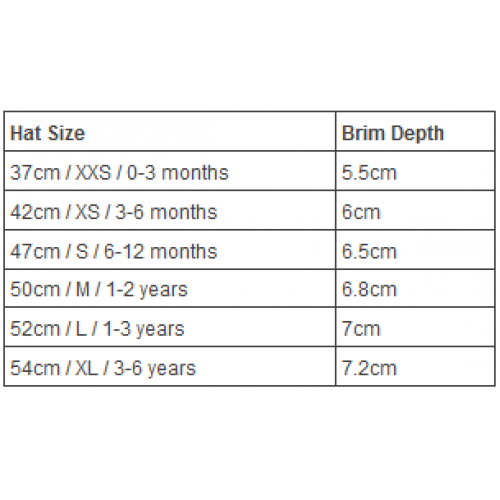 Made with super-stretchy and lightweight cotton jersey for a perfect fit keeping your little ones head cool under the hot Australian conditions & rated UPF50+ excellent protection. 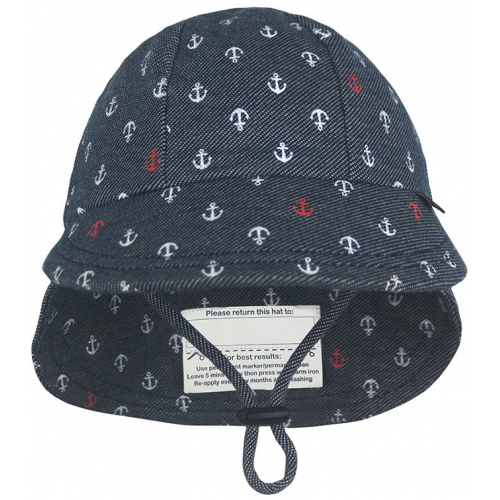 ‘Anchor’ is a limited-edition design in our 2018 Spring/Summer collection and is also available in Baby Bucket & Classic Bucket styles. Newborns, crawlers and toddlers still using prams, strollers, car seats, carriers & slings. 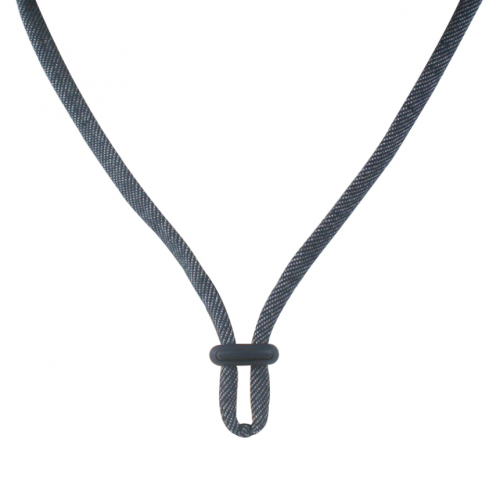 Best style to convert stubborn hat-haters as it is harder to pull off & not within their eyeline.